​​​​Colleen Snibson and Rogena Mitchell-Jones have joined together to offer a special package of editing and proofreading. They each still offer individual copy/line editing, but now you can have two literary copy editors performing both the copy edit and the final proofread. ​Your manuscript has gone through self-editing by you, the author. It has been read by beta readers. Now you need it to go through the important stage of copy editing. Then you should add one last step—a final proofread. One final step to make certain your book will be as close to perfect as humanly possible. Not only do Colleen and Rogena edit individually, but they also work well as a team. They understand the importance of a polished product. So why not hire them both? One will work as your copy editor—or chief editor—and the other will provide the final pass of proofreading, acting as the co-editor for your project. With the new Two Red Pens service, you will receive an in-depth editing package that also includes a proofread. Rogena and Colleen will communicate with each other throughout the process, working toward a perfectly polished manuscript for publishing. If you also appreciate this last step, why hire a proofreader when you can hire two seasoned editors instead—a chief editor and a co-editor? Two editors. Two red pens. ​A final proofread. A little red ink. 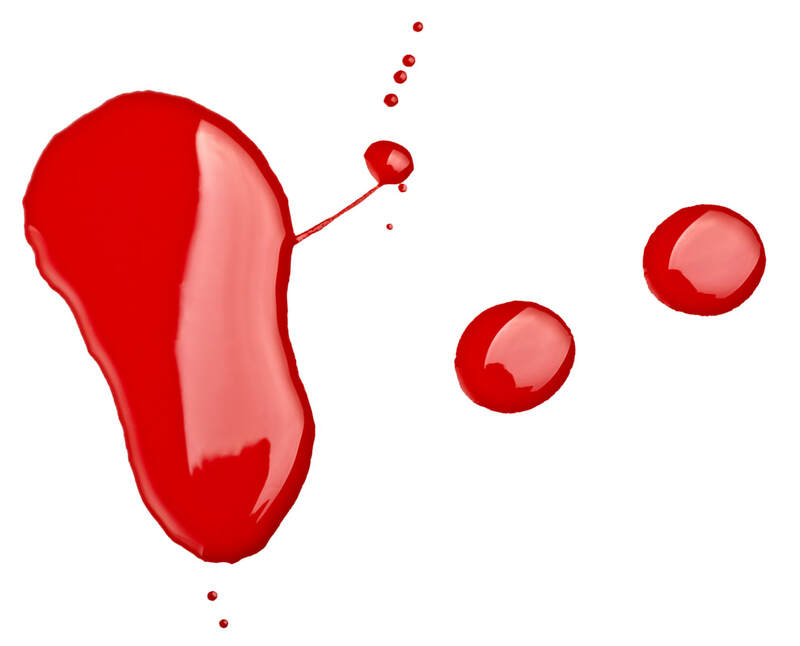 We schedule months in advance, and there are limited slots available for our Two Red Pens service, so plan ahead. We work with authors so they can give their readers a smooth, comprehensive, and pleasurable experience, allowing the reader to be immersed in the story without mistakes distracting them and pulling them out of a scene. ​When an author doesn't hear about errors in their books, they are probably working with an experienced editor. Bring Colleen & Rogena on as part of your team. You won't be disappointed. We would love to ​be part of YOUR team — working with you and for your readers. Two Editors, Two Red Pens, and a Little Red ​Ink . . .
Rules & Art combined—knowing the rules (and when to break them) while focusing on the art of editing. RMJ Editing & Manuscript Svc. 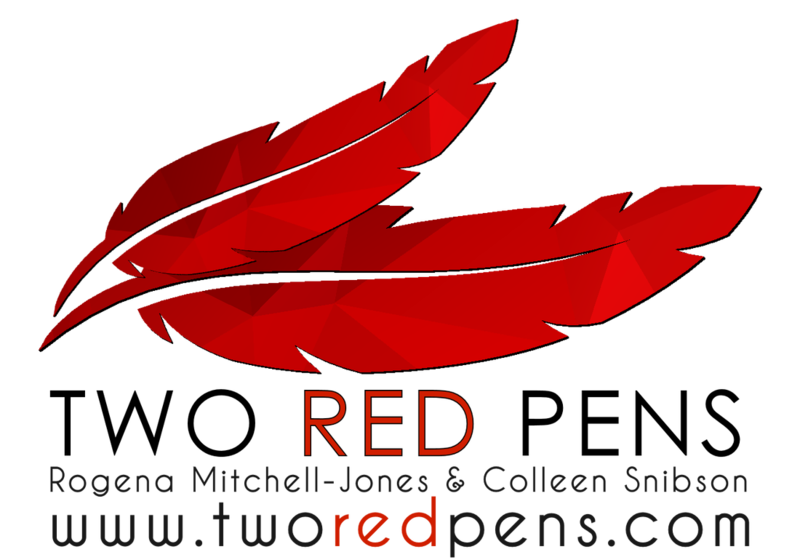 ​All information on www.tworedpens.com is property of Rogena Mitchell-Jones and Colleen Snibson.